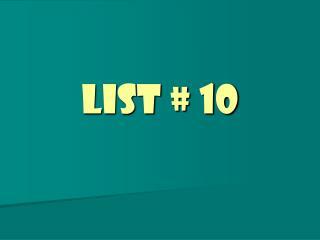 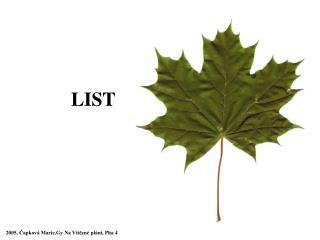 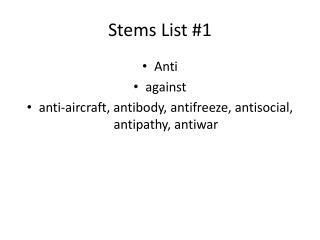 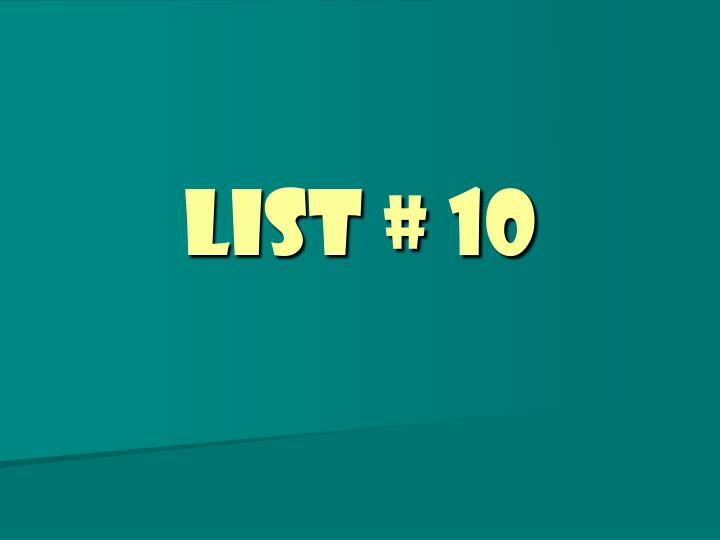 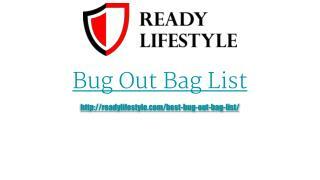 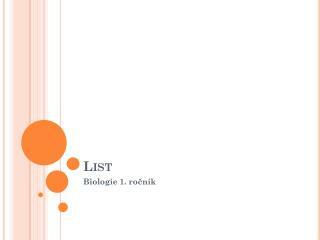 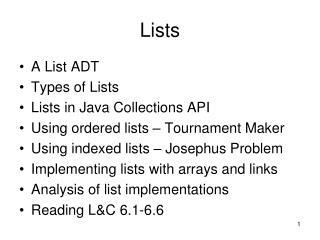 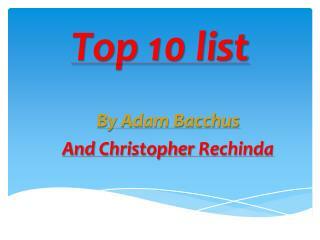 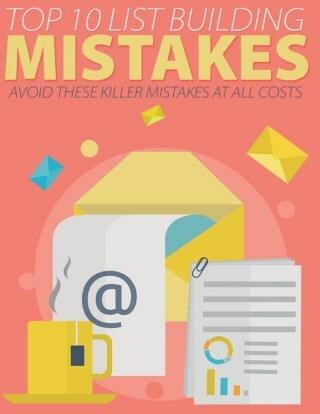 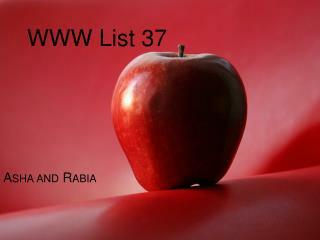 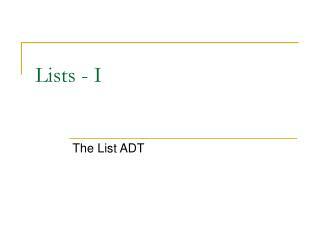 List # 10. 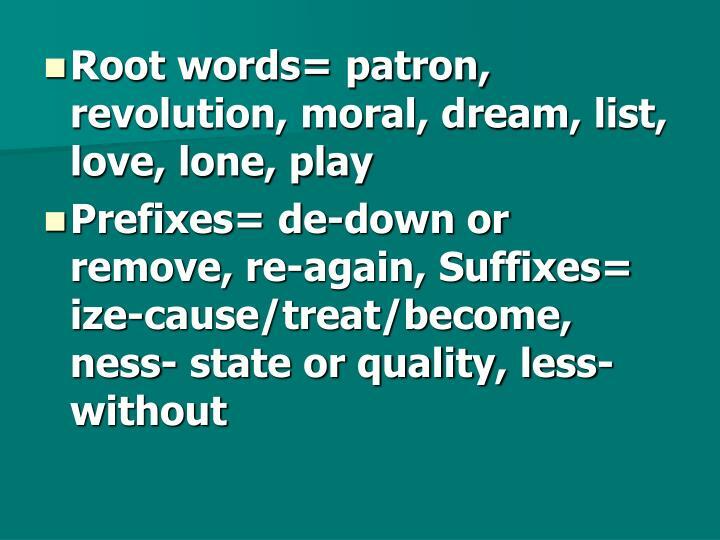 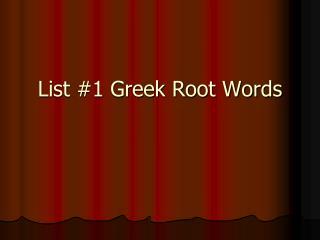 Root words= patron, revolution, moral, dream, list, love, lone, play Prefixes= de-down or remove, re-again, Suffixes= ize-cause/treat/become, ness- state or quality, less-without. 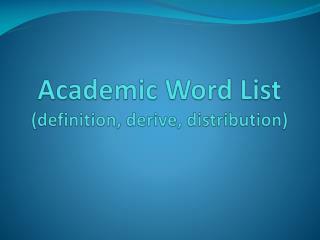 Demoralize- verb- To deprive of spirit, courage, discipline; to destroy the morals or beliefs of. 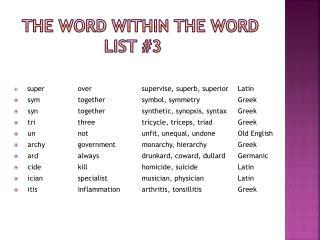 Demoralize- verb- To deprive of spirit, courage, discipline; to destroy the morals or beliefs of. 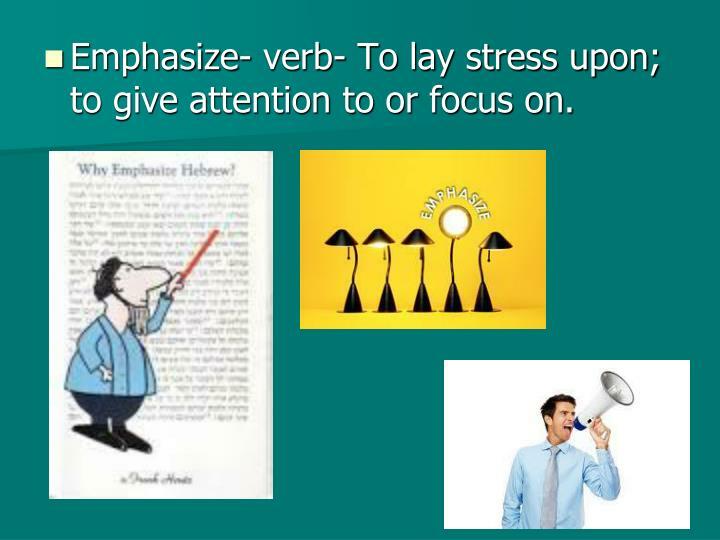 Emphasize- verb- To lay stress upon; to give attention to or focus on. 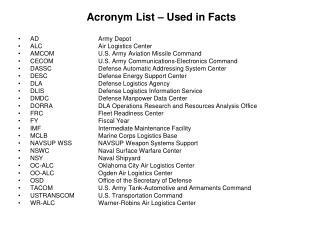 Patronize- verb- To behave in an offensive manner towards someone or something. 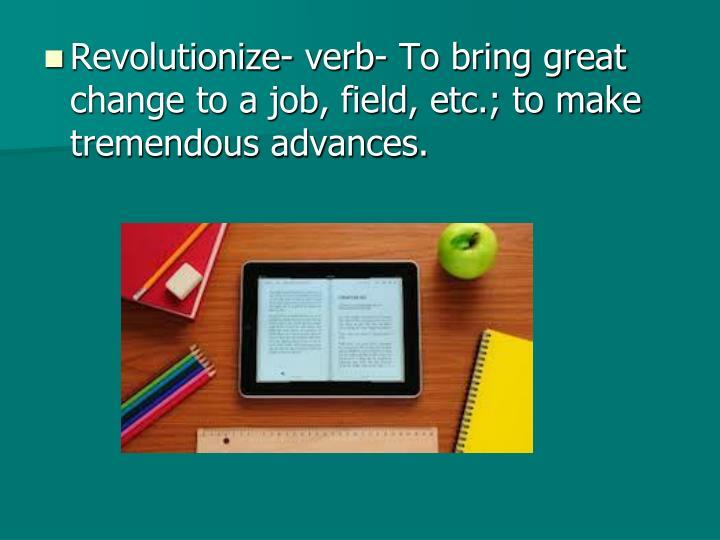 Revolutionize- verb- To bring great change to a job, field, etc. 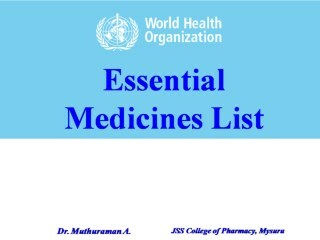 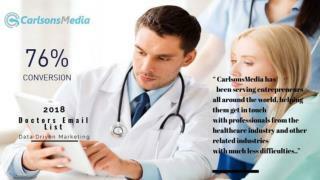 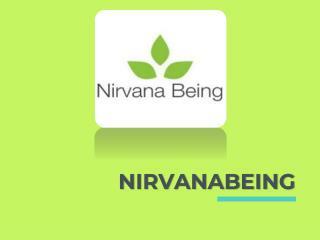 ; to make tremendous advances. 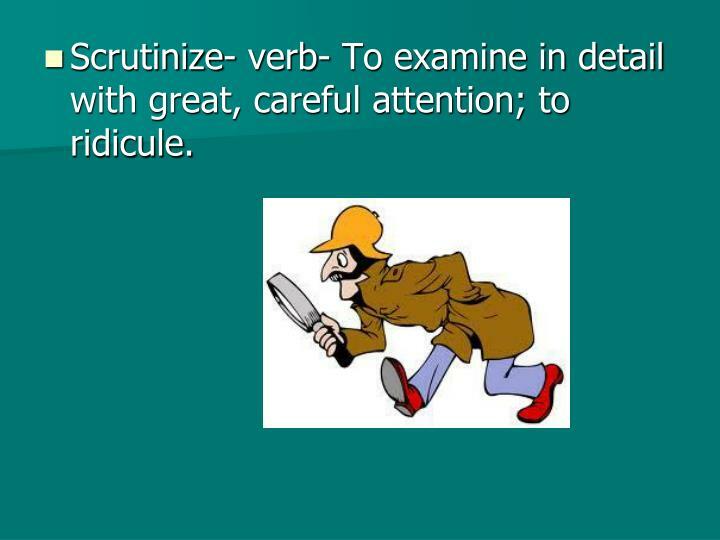 Scrutinize- verb- To examine in detail with great, careful attention; to ridicule. 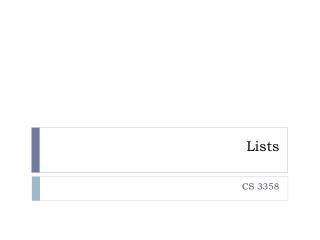 Dreaminess- noun- The state of being vague, dim, unclear. 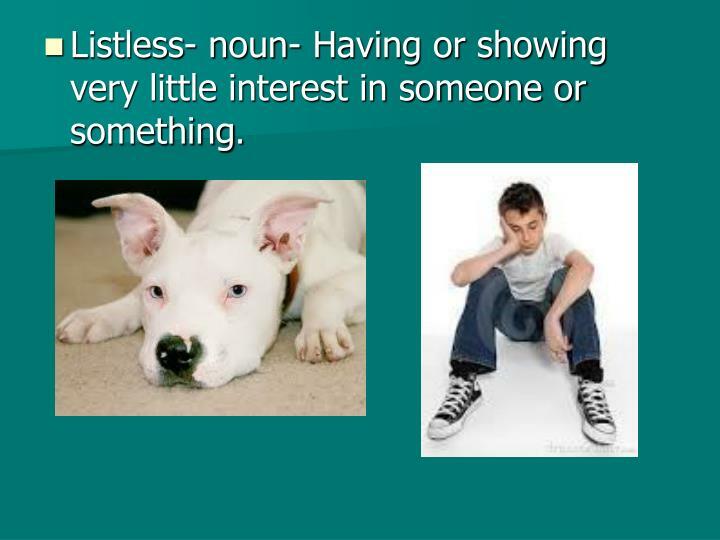 Listless- noun- Having or showing very little interest in someone or something. 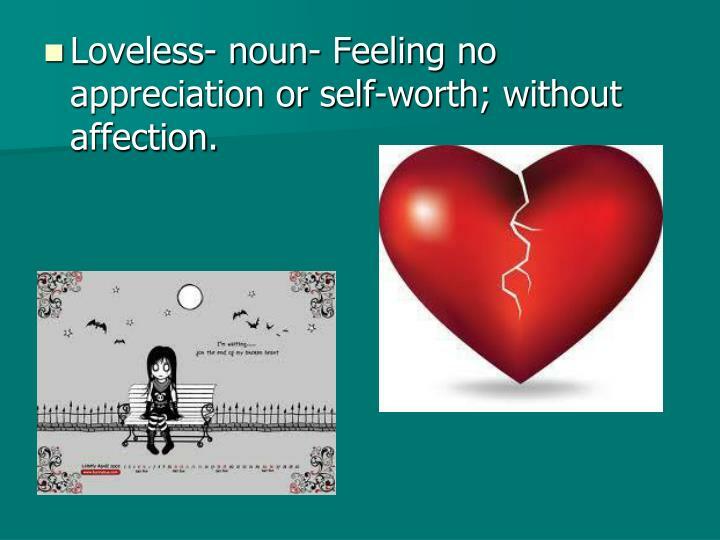 Loveless- noun- Feeling no appreciation or self-worth; without affection. 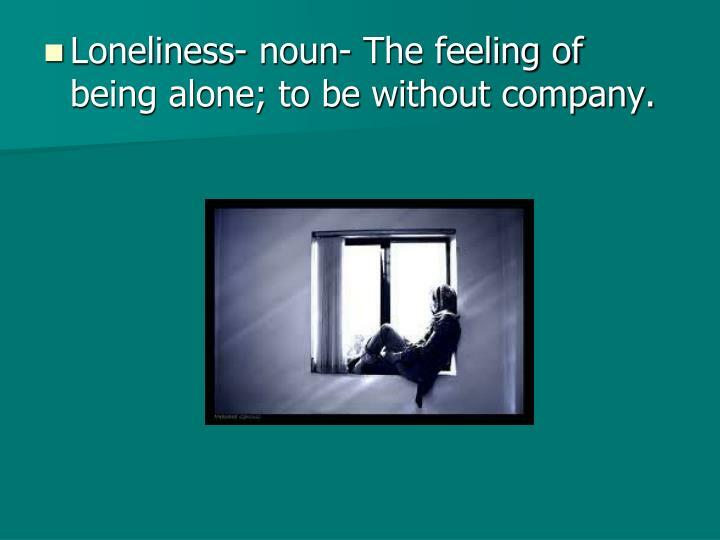 Loneliness- noun- The feeling of being alone; to be without company. 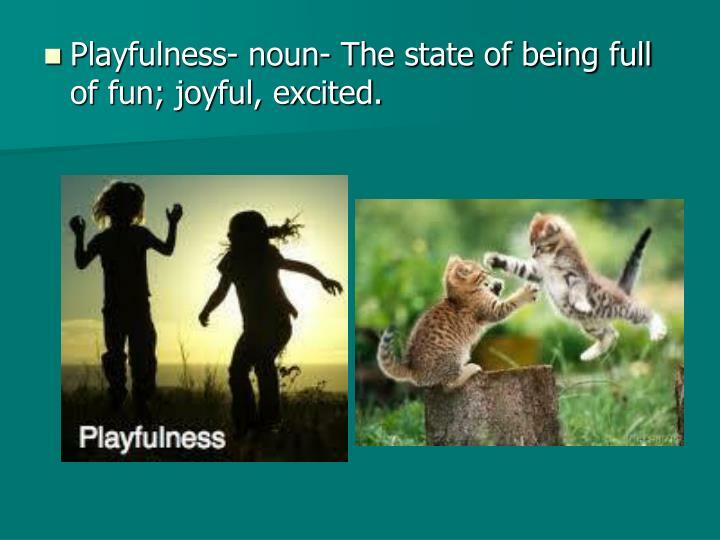 Playfulness- noun- The state of being full of fun; joyful, excited.